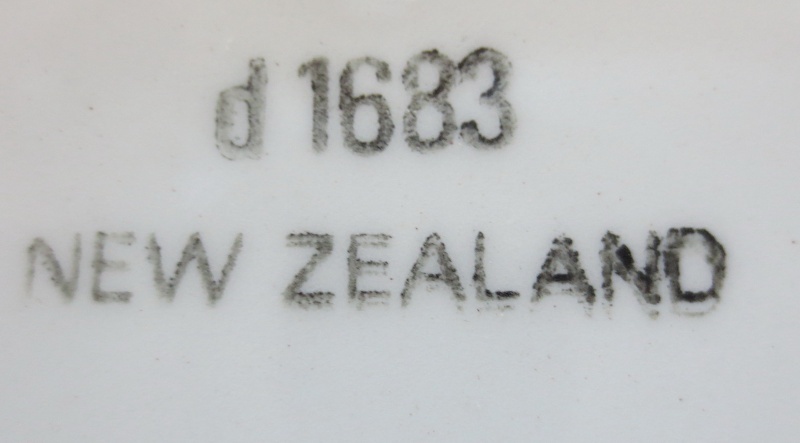 plate - Pink d16181 Bowl is Kirstie Pink !!! Plus Kelsie Beige d16183 also Kylie Grey d16182! 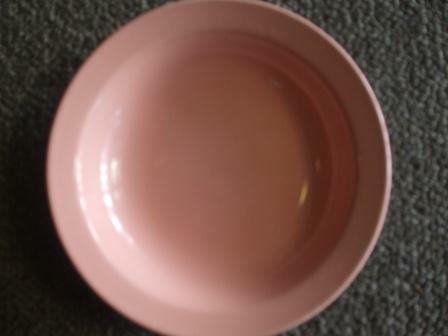 Re: Pink d16181 Bowl is Kirstie Pink !!! Plus Kelsie Beige d16183 also Kylie Grey d16182! 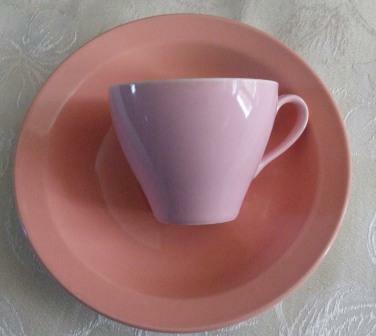 This is called Kirstie Pink and was sold in 1988 as 16 piece Brunch Sets. Kylie Grey d16182 and Kelsie Beige d16183 were also in this range. Thanks Kat, I will pop this into the Patterns Gallery. [img][url=https://servimg.com/image_preview.php?i=897&u=16143437] this is Kelsie Beige, it is a sort of pinky beige. 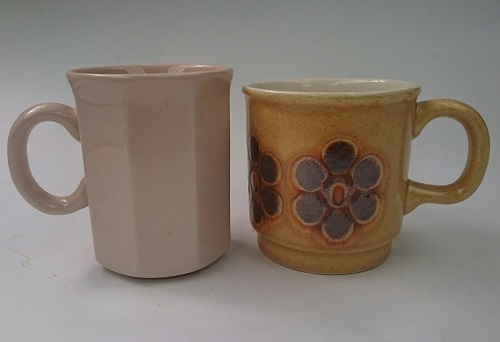 There is no number on this mug just made in NZ, the same as the Kelsie beige octagonal mug. Wow thanks so much Marl, as I never imagined that we would ever find any of these patterns. 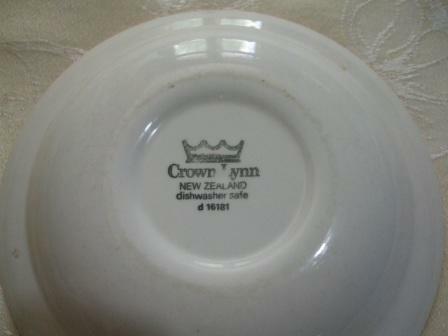 The brunch sets don't include saucers, so perhaps these were added later? Will add that to the Database for future reference thanks. 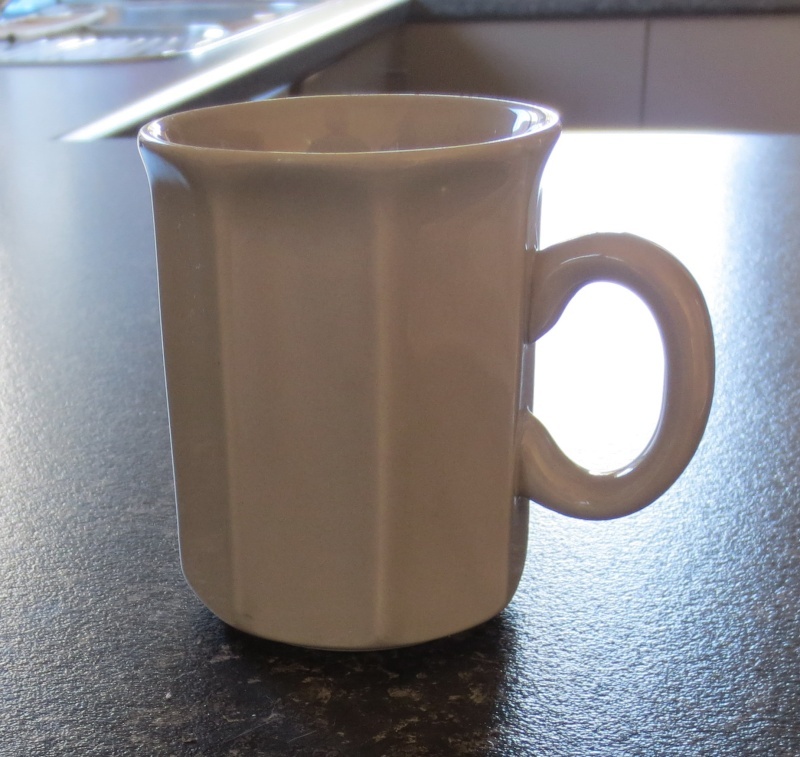 I have a grey octagonal 3077 mug which is in the Four Digit Gallery. I inherited the same set from my dad, who, as a dealer, probably acquired them second-hand. He used them for a decade or so. 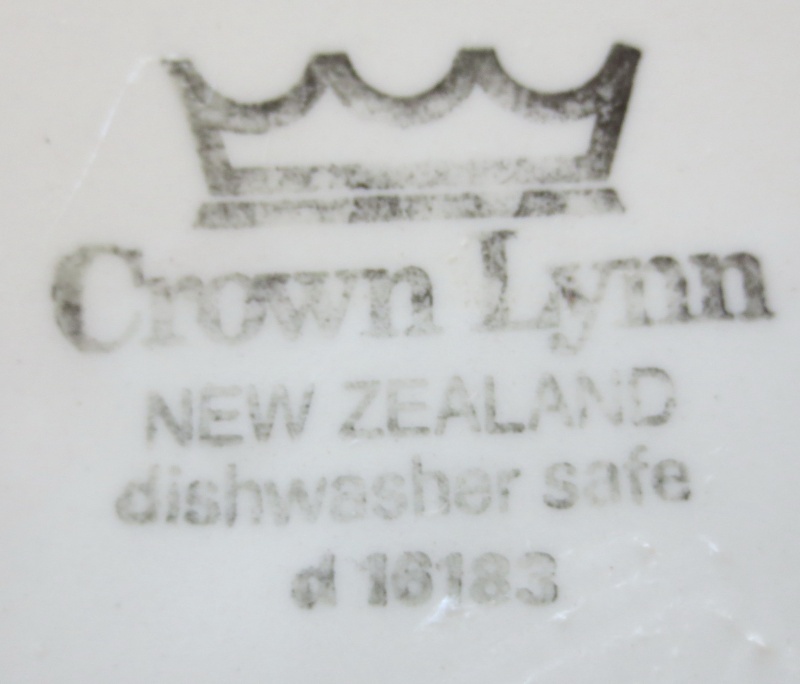 They are now our standard dinner service when we are in Auckland. 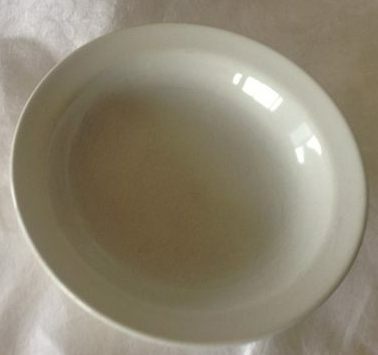 Very reliable, and a steal at the opening price. Thanks bopmum for all of your contributions to the site! 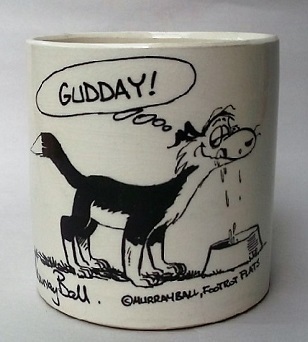 oops forgot to say if anyone wants this for the collection then I would be happy to send it too them. Just let me know. 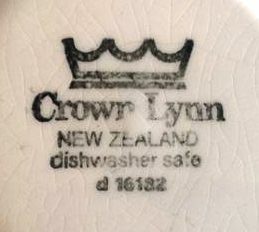 Thanks to Jacqui Dunn, I have found that the Kirstie, Kylie, Kelsie 16 piece Brunch Sets have the 3077 Octagonal Mugs and the Dinnerware has the 3044 Cup/Mug, 3042 Saucer, 4043 Side Plate, 4047 Oatmeal Bowl and 4046 Dinner Plate. 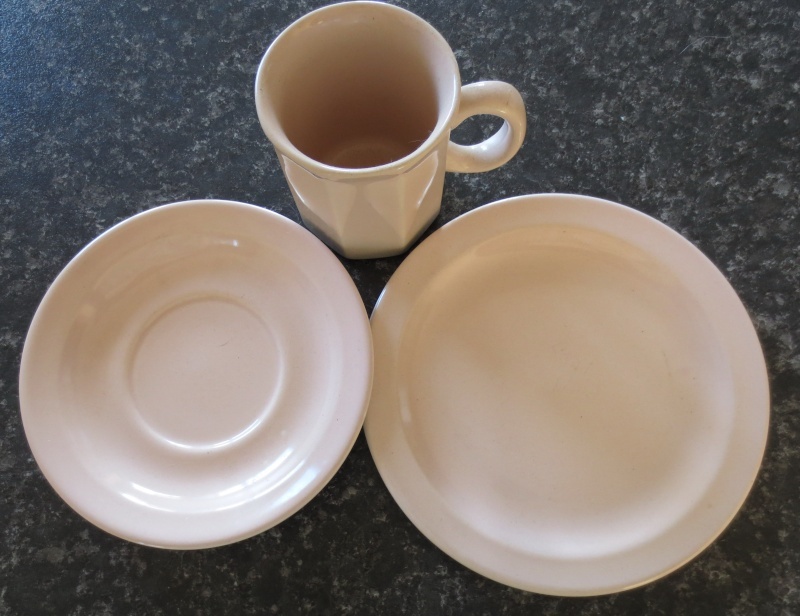 Here is a pic of the two different cup shapes, 3077 on the left and 3044 on the right.